BODY BOOTCAMP Bootcamps burn fat, tone you up, and improve your fitness! 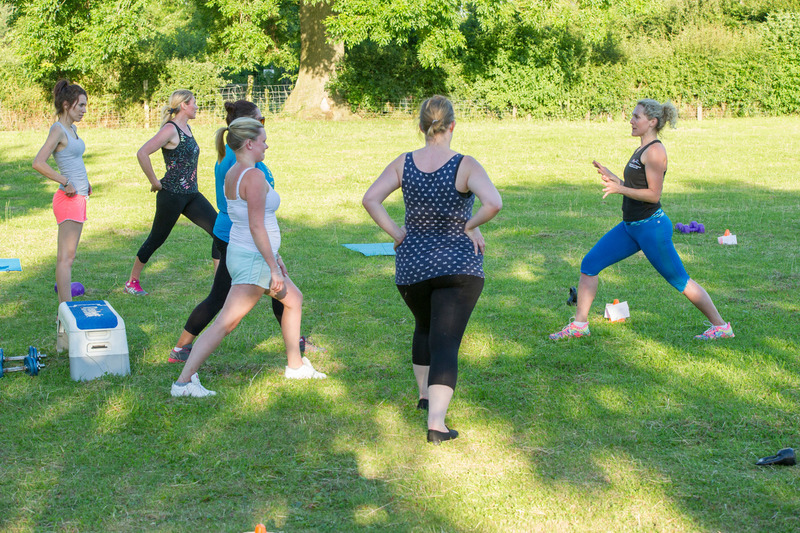 Group exercises last an hour including warm up, 45 minutes of high intensity bodyweight exercises and a cool down with stretching. It is designed to boost your metabolism and a burn fat, tone up, improve flexibility and increase strength and stamina. Your over fitness will improve with tried and tested methods. I have been running this class for almost 4 years now, and more recently since September in Malton. 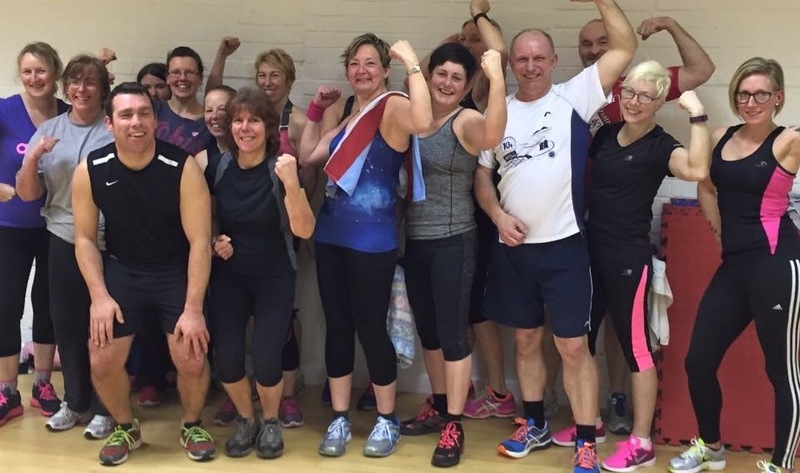 The classes are fun and effective and the hour flies past! However, as its the school holidays we are currently on a break from the Malton school venue. These will be starting again the second week of September on a Wednesday evening. Suited for all as all the exercises are timed (usually in 30 seconds) and there are often different levels of difficulty to suit your ability. If you are beginner, intermediate or advance there is a level for you! This class never gets easier but I guarantee you that you will get better! Price is £5 a session or if you want to pay upfront for 10 sessions and get the free weighing and measuring service to help keep you on track and monitor your progress its £50. With this you will receive a free gym bag, water bottle and measuring card. Get Lean on The Green! This is my newest class! 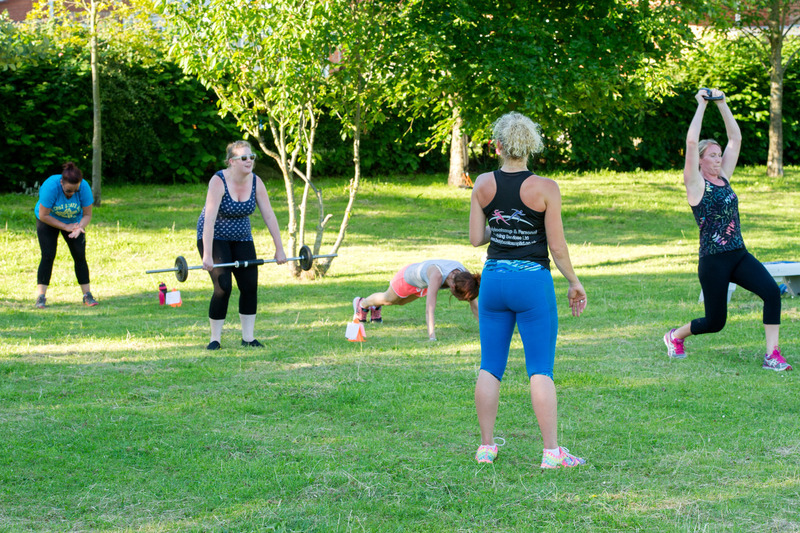 It is a circuit class with a mix of bodyweight and free weight exercises designed to target every area of the body for a total body toning session. It will help you burn fat, tone up, lose inches and feel great! It's 45 minutes and great fun. There is no need to be worried about being new to this as I am here to show you how to do it! Come join us in the fresh air, all you need to bring is yourself, water and a towel! If you want to give it a go its only £5 a session. Booking is advisable but you can just turn up too. Call me now if you'd like to discuss further or perhaps book a place!